Review: From the mood board experimentalism of last year’s Northtown EP to the streetwise techno-house of his debut album Ratchet, the sheer consistency of Shamir Bailey’s output has launched the metaphorical ball squarely into the court of the public. Throw the twenty year old North Las Vegas native’s utopian persona and vibrant aesthetic into the equation and it becomes clear that the level of success Shamir achieves this era will be less dependent on the quality of his work than the willingness of the world at large to embrace a post-gender popstar. Just as Shamir eschews the partitions that define gender and sexuality, Ratchet regularly blurs the line between consistency and repetitiveness. Over the course of ten tracks, Shamir and sensei Nick Sylvester, founder of New York-based label GODMODE, draw a fizzy bath of punchy but putty-like synth, recurring splashes of rattling cow bell and the singer’s own raw and androgynous timbre. Only a fool would have bet against the presence of such playlist-friendly delicacies on Shamir’s debut LP, but Ratchet also flows disarmingly well as a cohesive aural narrative. 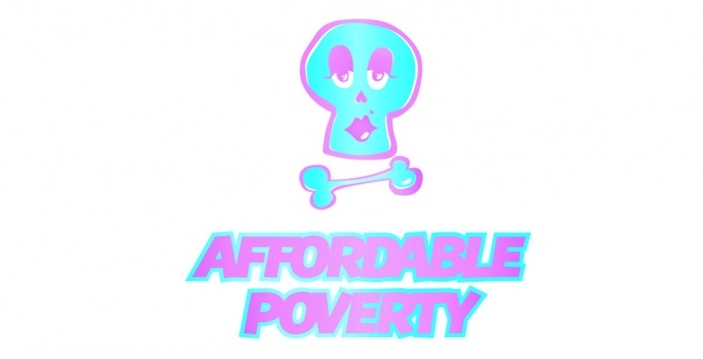 Both the slow-cook opener “Vegas” and compassionate electro-ballad “Demon” peel layers off a character prone to confused and occasionally detrimental infatuations, be it with a hometown (“If you’re living in the city, are you already in hell?”), or a caustically codependent romance (“If I’m a demon, baby you’re the beast that made me / Falling from grace / but falling oh-so-gracefully”). A video for second single “Call It Off” produced for the YouTube Music Awards introduced Shamir to a wider audience as a puppet avatar, a visual artifice typically favoured by pop’s less charismatic ciphers. It comes as a relief, then, that Ratchet’s apparent raison d’être is to communicate the opposite principle. Shamir is not merely the Tumblr-ordained poster boy for pansexuality, but the fully-formed protagonist of his own rainbow-hued movie. Whether or not the general public will join him on in his adventures should be of no concern for now. 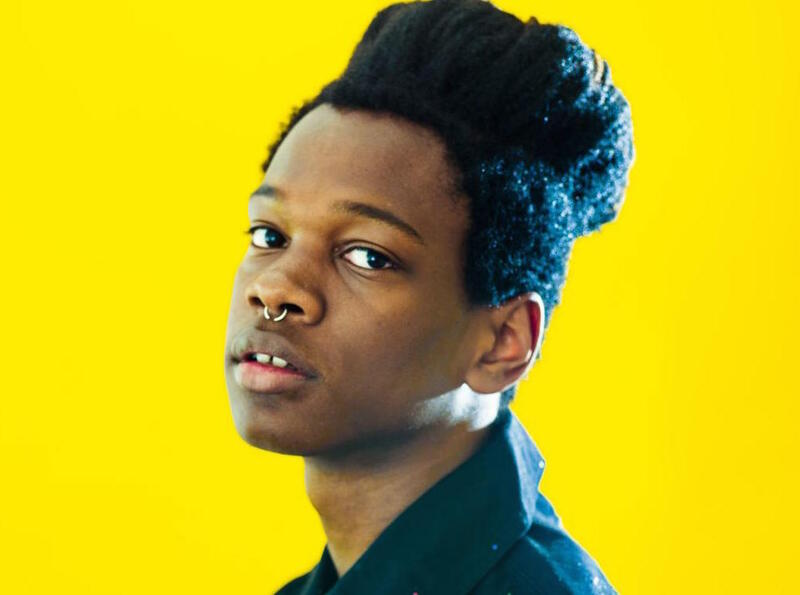 Shamir represents the future of pop music, and perhaps our responsibility as a society is simply to catch up with him.